Eastern Bay of Plenty Police have appealed to motorists to take more care on their roads. 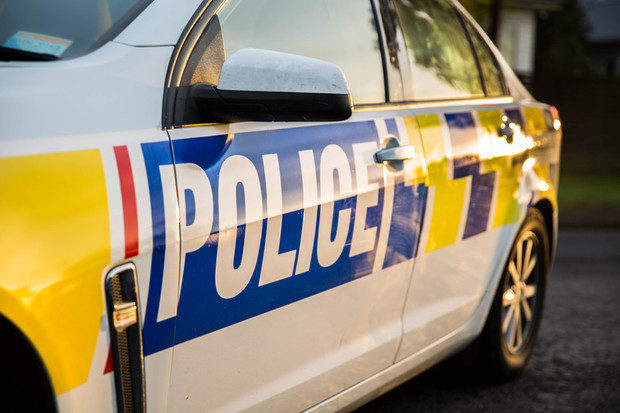 Eastern Bay of Plenty Police are urging motorists to make better decisions on roads throughout the region. A police spokesperson says there have been seven road fatalities in the region this year, which is the same as the overall number of fatalities in 2018. Eastern Bay of Plenty Road Policing Manager Sargeant Ray Wylie says drivers are becoming less aware when on the road. “Road safety is everyone’s responsibility but we’re seeing driving standards fall well below expected levels. “Of particular note is the number of drivers losing control due to distraction or fatigue, some ending up in the path of oncoming vehicles. Police advise drivers to take regular breaks, make sure they are well rested before a long journey, to share the driving and to focus without having distractions. Police say drivers need to put their phones away when on the road, as a lapse in concentration can be fatal. “By working together we can help ensure drivers, passengers, riders and all other road users get to their destination safely.